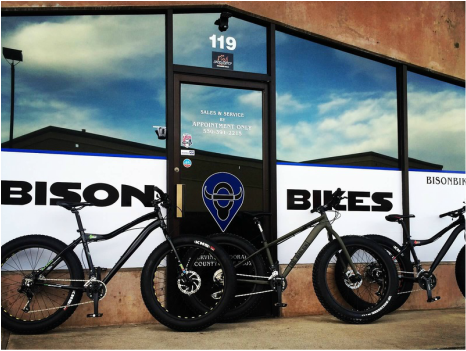 Thank you for choosing BISON BIKES to find the very best deals on top-name mountain bikes and road bikes. 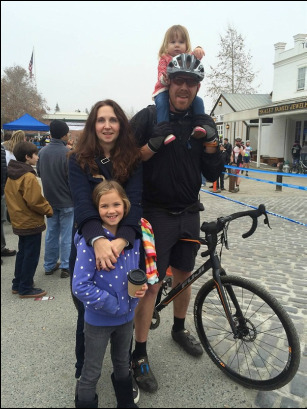 Bison Bikes has been serving the customers of El Dorado County and beyond since 2005, but our experience in the industry began all the way back in 1992. We love bikes and we want to make sure you do too! ​BISON BIKES prides itself on offering unique services to the biking enthusiast. We specialize in mountain bicycles and road bicycles, providing personalized, knowledgeable and quality service at affordable prices to the El Dorado County region. 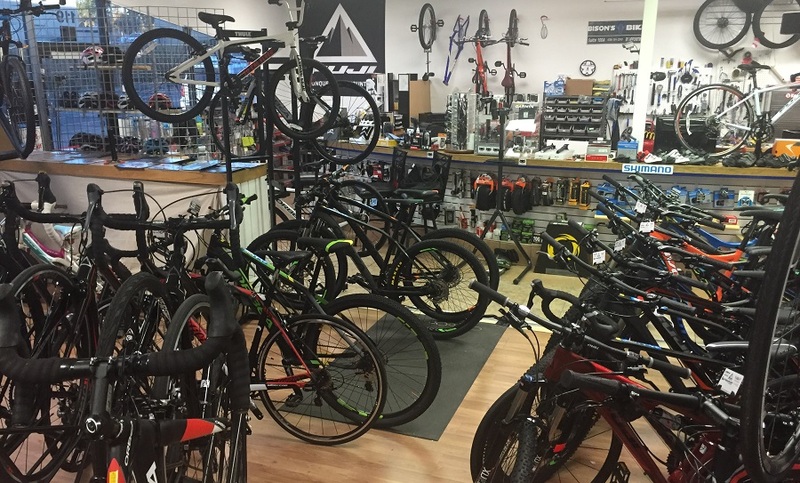 ​We carry high quality and state-of-the-art mountain and road bikes by name-brand manufacturers, brands we are proud to sell and ride ourselves. Bike repair services are done with great care and within a reasonable time frame. We can schedule a bike pick-up or delivery, work up an estimate for service, or quote you on a new bike. We also stock a selection of parts and accessories and have quick access to great deals on just about anything bike related. BISON BIKES was created in late 2005 and is owned and managed by myself, Kendall McCann. I have been fascinated with bikes for as long as I can remember. I grew my enthusiasm and knowledge for bicycles first as a mechanic, then manager of a local bike shop between 1992 and 2002. I left the industry for a few years to pursue other interests and to better myself. After deciding that I had a strong passion for riding and wrenching on bikes, I just had to re-enter the industry. I now work by appointment only along with my wife Jennifer, so that I can still ride and enjoy life outside the shop. 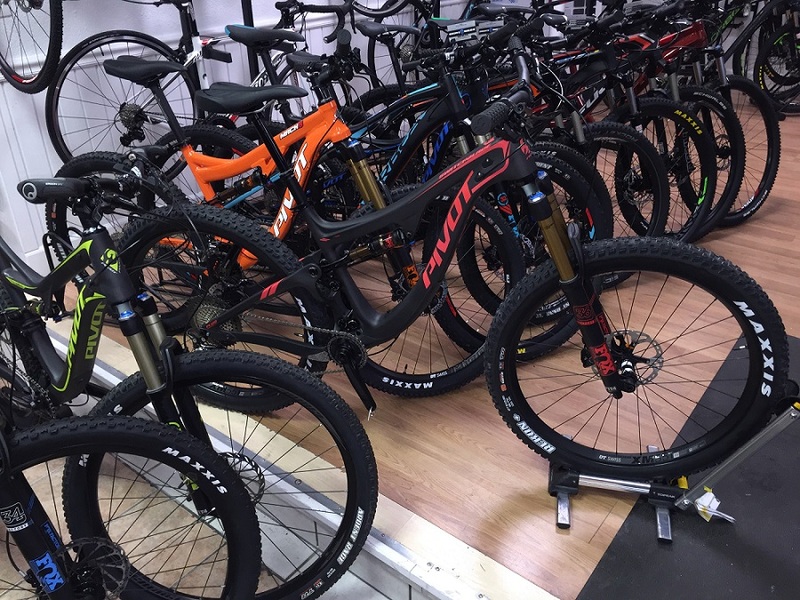 We spend a lot of time ensuring that each bike we sell is the correct type, size, and fit for every customer. All bicycles sales are final. Once a bike leaves the shop it is considered “used” and for liability reasons, cannot be sold again as a new bike, regardless of condition. Please be sure that the bike you select is one that meets your cycling goals. We are committed to offering the best solution for any of your cycling needs. If a purchase does not meet your needs or if it is defective we can offer you a refund, a warranty exchange or a store credit. BISON BIKES cannot ship YETI or PIVOT CYCLES. LOCAL PICK-UP ONLY ON PIVOT and YETI. However BISON BIKES can ship most other brand bikes in our inventory at or above the $500 price to most locations within the 48 states for only $55 (some limitations). These bikes are fully and professionally assembled so that full warranties apply, then they are disassembled and packaged with utmost care for shipping via FedEx. Please call for more shipping information.